Posts tagged with "ipad mini"
I’ve always preferred using a Kindle to read books, but I have to admit that the iPad mini is a pretty great size if you’re primarily planning on using it to read books, newspaper apps, and websites. The screen may feel a bit cramped when using productivity apps, but switching to the iPad mini from the 12.9-inch iPad Pro was like going from a coffee-table book to a trade paperback. Reading from apps while holding the iPad mini in vertical orientation in one hand was easy and pleasant. However, the increased screen density of this device means you’ll probably need to crank up the default text size in your apps and in the Text Size setting in the Display & Brightness section of the Settings app. As on previous iPad minis, everything’s just a bit smaller, and unless your eyes are particularly keen (and young) you’ll need to slide that text size up a notch or two in order to get it back into comfortable territory. While the 12.9" iPad Pro is my main work iPad, in December I bought a base model of the 11" version that I use exclusively as a media device to read books and articles, watch videos via Plex and YouTube, and play iOS games. I love the design and gesture-driven UI of the new iPad Pros, but I'm also intrigued by the extreme portability of the new iPad mini. I don't plan on switching because I value the design and better screen of the Pro, but I definitely want to go to an Apple Store and play with the new mini for a bit. As someone who used to work on an iPad mini years ago, I'm glad Apple brought this product back. See also: John Gruber's review and Rene Ritchie's video on the new iPad mini. 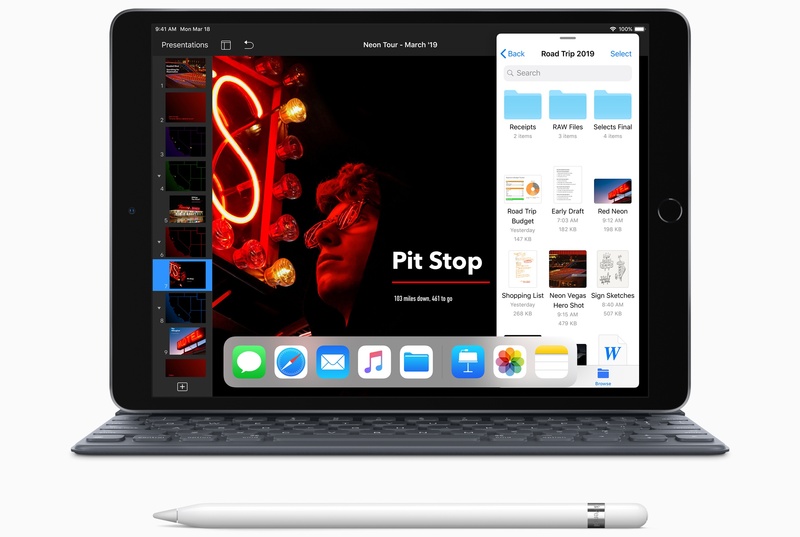 Today Apple has updated its online store with two major new products now available: an iPad Air with a 10.5" display, and a long-overdue fifth-generation iPad mini that includes Apple Pencil support. First of all, the colors and color accuracy of the iPad mini 4 now match all of the recent full size iPads and also the recent iPhones (5 and 6 including S and Plus). So across the entire mobile iOS product line you'll now see color matched photos and screen images. 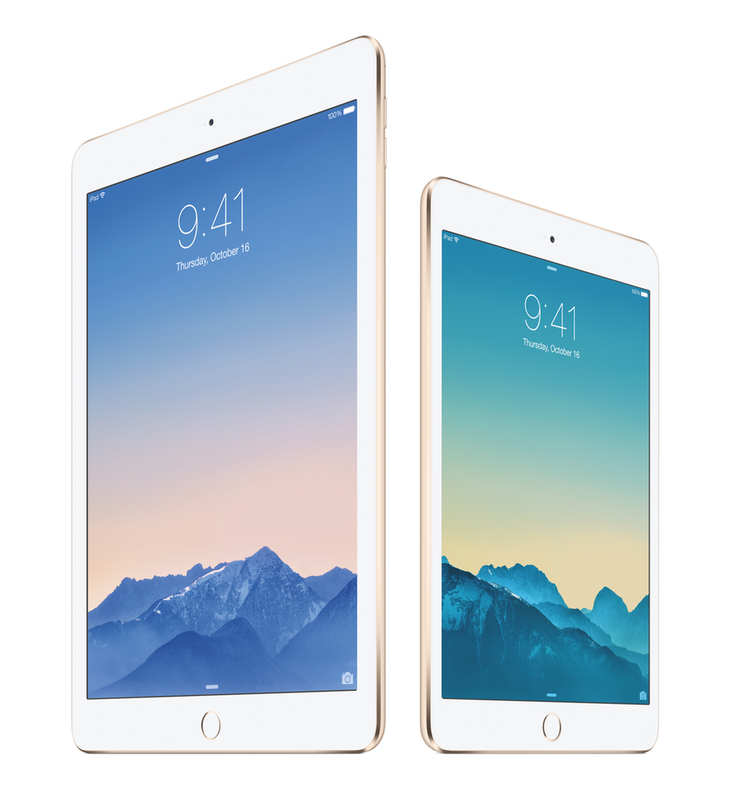 The mini 4 is an excellent super size upgrade to the iPhone 6(S) and Plus and now truly qualifies as a small version of the iPad Air 2. But in terms of real-world viewing conditions, the record low 2.0% screen Reflectance actually makes a bigger visual difference for the image colors and image contrast that you actually see because ambient light washes out and degrades the displayed images and reduces screen readability - so its record low Reflectance actually makes a bigger difference! 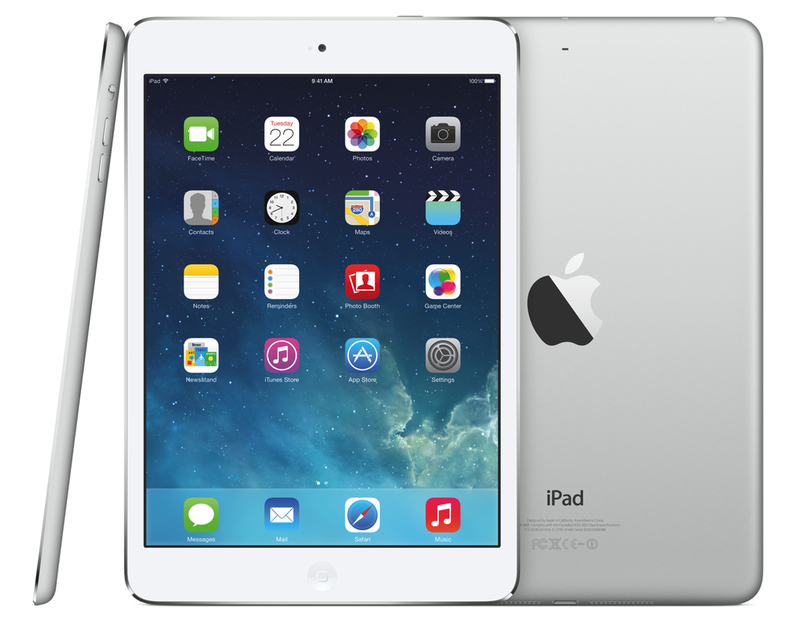 A big update from the iPad mini 3. The original iPad mini has quietly disappeared from Apple’s web site, and is no longer available to purchase new from the Apple Store. Apple’s discontinuation of the iPad mini leaves the remaining iPads as a completely 64-bit family, all using either A7 and A8X processors rather than the iPad mini’s aging A5. The oldest iPad you can buy has a Retina display. Considering the massive change that multitasking is going to be for 10-inch iPad users, I wonder how quickly Apple will phase out the iPad Air in favor of the split view-enabled iPad Air 2. Wikipad, the company behind a gaming-focused Android tablet released last year, has announced Gamevice, an iOS game controller made specifically for the iPad mini. The Gamevice was originally announced for Android and Windows tablets in January but, as noted by TouchArcade, the company has seemingly switched to an iPad-only device, targeting a public release later this year with "additional platforms" following soon. When I bought a Retina iPad mini in November, I published my first impressions of the device and promised that, like I did with the iPhone 5, I would revisit my article for a proper review. I work from my iPad every day, and I believe there is value in condensing thoughts on a product after continued and regular experience. Three months later, I think I've used the iPad mini enough to write my review.